The Hôtel Scribe Paris Opéra is among the most distinguished hotels in the City of Lights. Le Lumière offers a great selection of the finest authentic French cuisine, tempered with a modern touch. 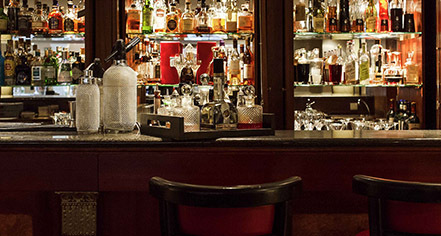 The neighboring bar, L’Obscur, offers an enticing array of classic cocktails that will leave guests feeling satisfied. 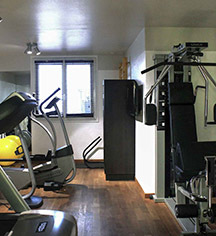 Hôtel Scribe Paris Opéra also features a state-of-the-art fitness center. Outfitted with the latest exercise equipment, this facility is a wonderful place to experience a rewarding workout. Afterward, guests can visit the hotel’s steam room and Hammam to soothe any aching muscles. Sofitel has certainly labored to ensure that the Hôtel Scribe Paris Opéra will address the desires of every guest!